Yesterday at the IFA press conference Sony Mobile launched their next gen smartphones, Xperia Z5, Xperia Z5 Compact and Xperia Z5 Premium. 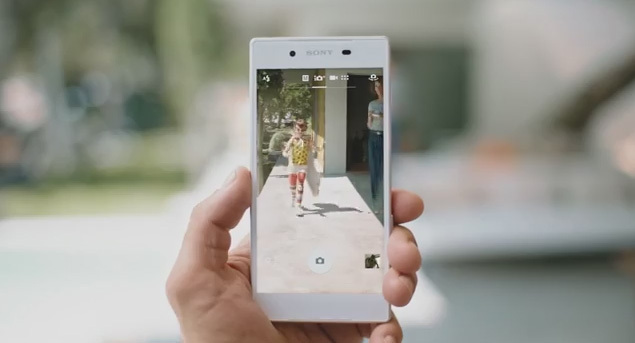 Sony also introduced their camera UI designed only for Xperia Z5 family. In the Promo video we can see this new UI. With the new UI now you can switch to manual mode more easily by just swiping down as gestures will play a more important role in the new Camera UI. See the Picture below. You can see four icons on the left side. By swiping now you can access those buttons such as Manual/Superior Auto/Video modes. Also from the top now we can change brightness and color tone through two sliders. 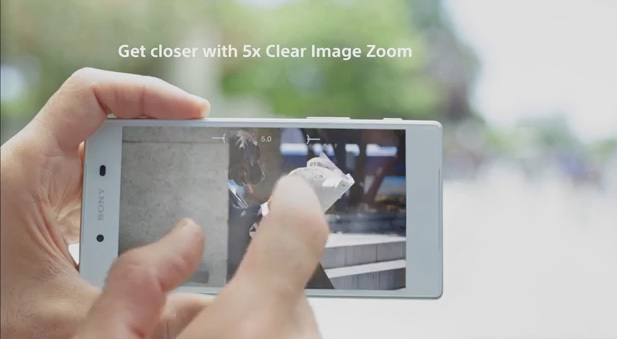 New Xperia Z5 family supports up-to 5X clear image Zoom and it can be accessed by to pinch to zoom feature like the other Xperia devices. As noted by Xperia Blog this new camera UI will be available to Xperia Z5 family via a software update scheduled on Nevember. 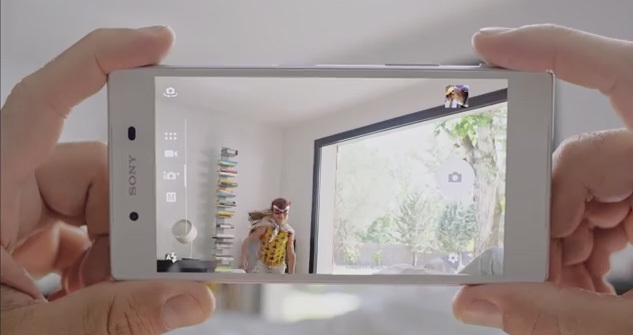 So we can guess that Xperia Z5 will lauch with the older Camera UI.